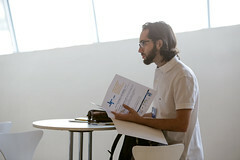 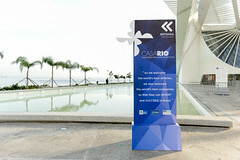 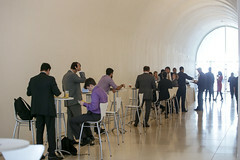 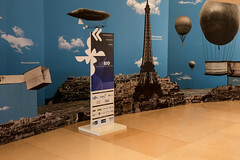 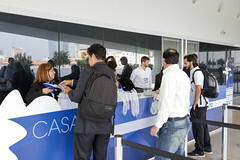 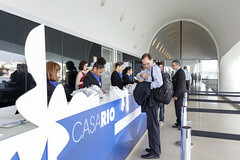 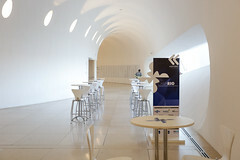 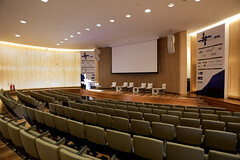 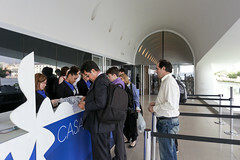 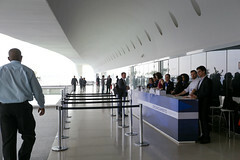 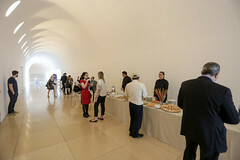 Around 180 leaders of the Infrastructure sector were in attendance at Museu do Amanhã this Monday, May 30, for the second sectorial conference of Casa Rio, the most extensive business program in the country. 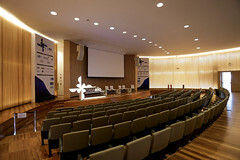 The event, themed “The path for new investments in urban infrastructure in Brazil”, gathered executives from multinational companies, as well as financiers, lawyers and authorities in charge of formulating public policy. 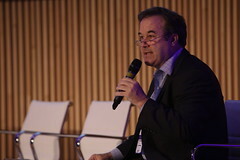 The first session had as its theme alternatives for investment in infrastructure and a keynote from Norman Anderson, President and CEO of CG/LA Infrastructure, who presented global tendencies and how Brazil inserts itself within that context. 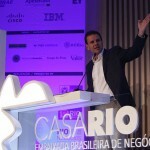 Anderson states that infrastructure is the best way to revitalize the Brazilian economy, and classified the local industry as “one of the most interesting and creative in the world”. 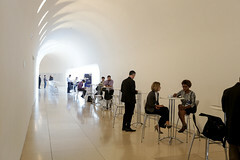 Following that, the debate circled around methods alternative to public-private partnerships, mainly discussing the newly-launched Investment Partnerships Plan (PPI). 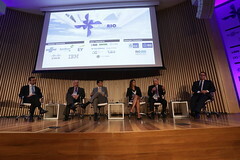 The panelists agreed that the creation of PPI is an asset when it comes to attracting foreign investment, since it structures a project pipeline with financial backing from BNDES, improving the business environment for the sector. 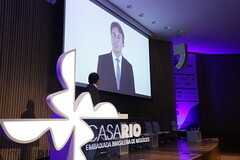 The first panel was comprised of Luciano Schweizer, Financial Markets Lead Specialist of the IADB; Felipe Alceu Amoroso Lima, Managing Director of Promon Engenharia; Maria Eduarda Berto, Managing Director of the Estruturadora Brasileira de Projetos (EBP); Júlio César Bueno, Partner at Pinheiro Neto Advogados; and Henrique Costa Pinto, Superintendent of Structuring Projects at BNDES. 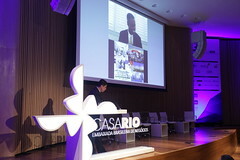 The second session, which dealt with urban infrastructure opportunities after the Olympic Games, started off with a presentation by Kevyn Orr, the former Emergency Manager of the city of Detroit, during the city’s bankruptcy period. 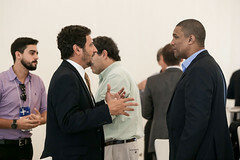 Discussing the plan to financially recover the US industrial capital, Orr pointed out that every investment in the city was thought of as a way to create jobs, training a new generation of workers and involving the population in the urban recovery. 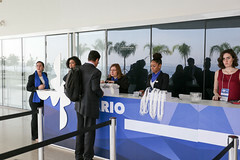 Following that, during the debate on opportunities in sanitation, public lighting and public transportation, there was consensus on the need to create a pattern of investment models for infrastructure projects. 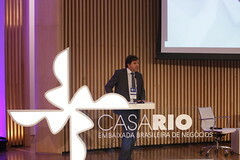 According to the panelists, restructurings caused by changes in government interfere with a project’s evolution, since the cycles in the sector are geared toward long term results, going against short term political aspirations. 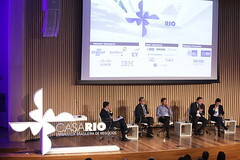 Participating in the second panel were Michel Boccaccio, President of Alstom Brazil; Sandro Stroiek, President of Foz Aguas 5; Rodrigo Martins, President and CEO da Current, powered by GE for Latin America; and Helcio Tokeshi, Consultant. 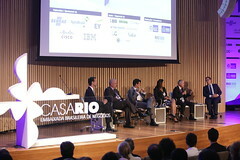 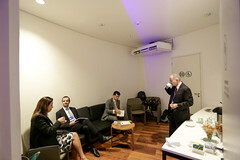 SESSION 1 – HOW TO ACCELERATE NEW INFRASTRUCTURE INVESTMENTS IN BRAZIL? 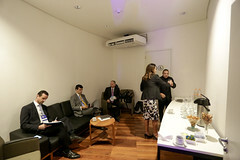 SESSION 2 – WHAT WILL BE THE MAJOR URBAN INFRASTRUCTURE OPPORTUNITIES BEYOND OLYMPICS?